A legend of legends, now with totally stabilized genetics. At Kannabia it has taken them more than five years to decide to release a Critical, but they only wanted to do it when they had something that could stand out in a market that is already saturated with this variety. The first thing to say is that all the plants are extraordinarily homogeneous. Their germination is excellent and quick to occur. 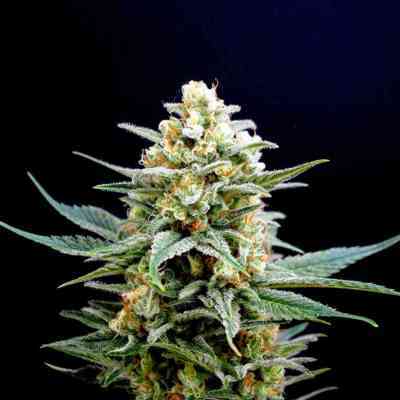 But that’s only the beginning, because it is a very well-behaved plant that growers will always be satisfied with. 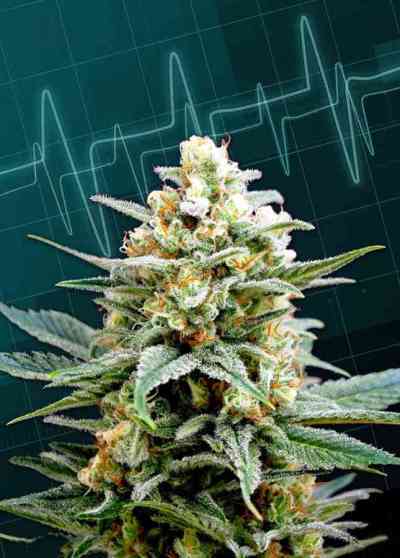 Although it is an indica, of Skunk x Afgana origin, its appearance could be confused with a sativa when in flower. With lush emerald-green leaves and lovely tight buds. It produces a lot of resin, it’s bushy, and its effects are strong. 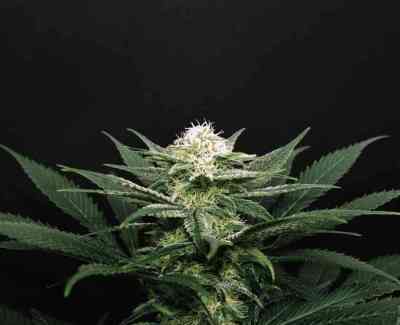 Owing to its compact buds and leaves, it is prone to mould, so special attention needs to be paid to humidity issues when growing indoors, and also pruning carefully. Its smell merges with its flavour, which is practically a mixture between sweet and fruity. Already only two weeks after flowering, its persistent lemon-sorbet aroma fills everything around it.